Transform the aging experience with the nutrients, peptides and growth factors necessary for youthful cellular function. Thin, dry skin and dull complexions are revitalized, and the appearance of fine lines and wrinkles is visibly diminished. Refresh and restore the skin to defy expectations of how aging appears. 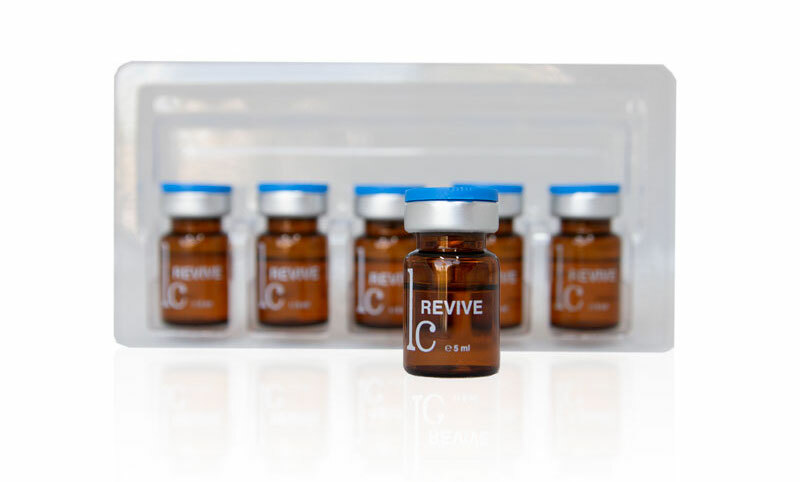 Promotes renewal of extracellular matrix proteins with biomimetic peptides proven to support dermal regeneration, microcirculation, tissue restructuring and redensification. 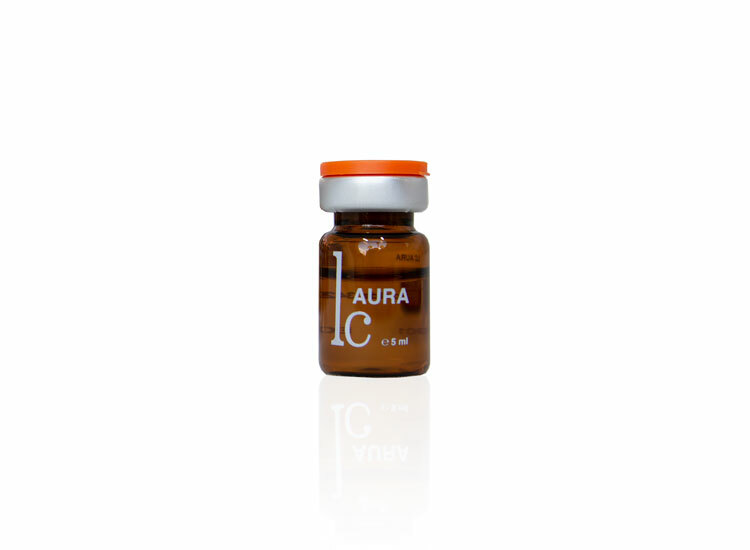 Hydrates and smooths skin texture with high quality Hyaluronic Acid to restore skin elasticity. 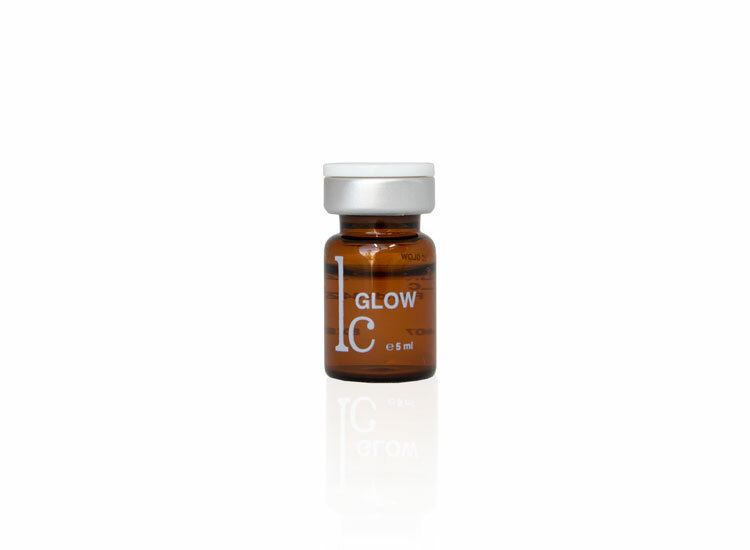 Rejuvenates aging skin with micronutrients that support immune function and cell division. 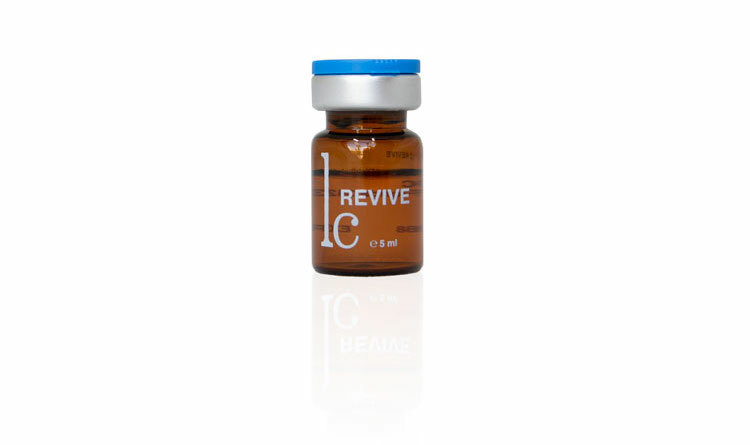 Tri-active peptide aids in healing age-related damage, helps increase cellular renewal and enhances skin tone. Speeds post-procedure wound healing and helps to resurface skin for a smoother appearance. Multiple biomimetic peptides enhance production of collagen and glycosaminoglycans in the extracellular matrix, support angiogenesis, increase cellularity, strengthen skin elasticity and help eliminate scars. Amino acid vital for cell division, wound healing, immune function, hormone release, growth hormone production, collagen production and hydration. 11 vitamins, 20 amino acids, 2 coenzymes and other essential micronutrients envelope the skin in health-boosting benefits.